Along with Phil Hettema, James is another Buzz Price Thea Award Winner, as well as a past president of the Themed Entertainment Association (TEA). It was in 1971 that a young Keith James took a summer job at his local amusement park, Kings Island in Cincinatti, together with his friend and mentor Jack Rouse. When Rouse founded JRA 16 years later, James was keen to join him. 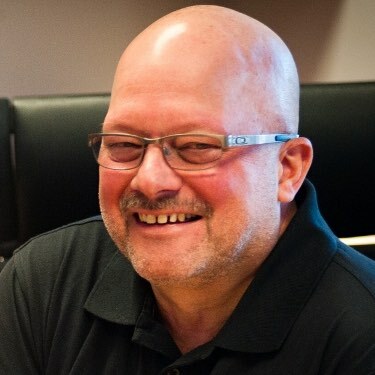 He became in partner in 1992 and took control of the company after Rouse’s retirement in 2008. Named by the Wall Street Journal as “one of the world’s most prominent design firms,” JRA has produced work for clients as such as The LEGO Group, Warner Bros, Universal Studios Florida, Six Flags and many more. As well as theme parks, it also works with museums, sports teams and brands. In recent years it has created branded experiences for such world-famous names as Kodak, Crayola and Jim Beam.